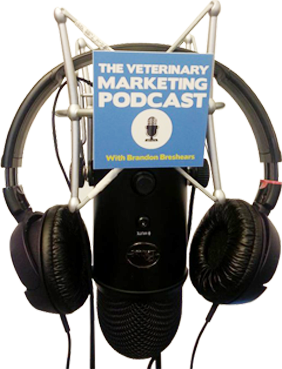 VMP 006: Become The Email Marketing Boss at Your Veterinary Practice! 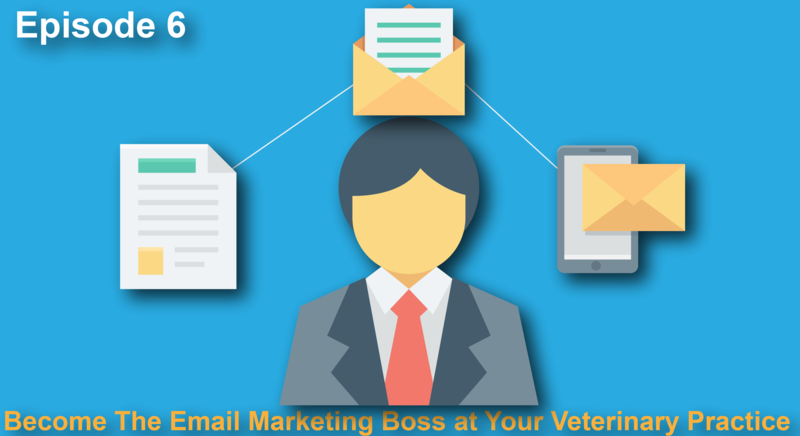 Paying clients who visit your practice, the people who you’re trying to find by doing different marketing spends, are walking in your practice every day, why not build an email list and market to them? A bird in the hand, right? So in this episode, I go over how to approach your email marketing and talk about many tricks that will help you grow your list, increase open rates and drive clients to your practice. I also talk about a super awesome way to increase open rates and permission, don’t miss this episode!